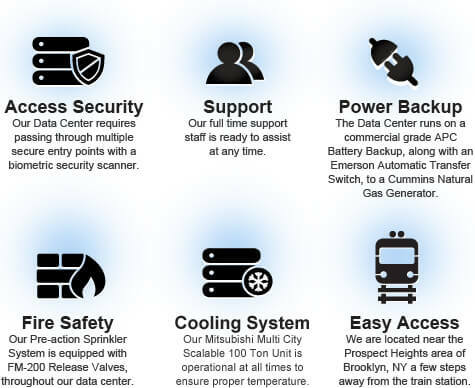 Birns Telecommunications maintains a professional Colocation Data Center servicing the New York area. 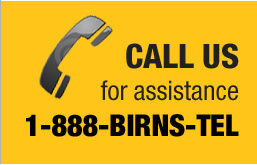 Birns is a multimillion dollar supplier and installer of communications equipment, and has provided quality services to the New York area since 1973. Birns offers flexible colocation services designed to address the needs of our customers. We have the infrastructure your company needs to move your data offsite. We offer multiple internet connections for redundancy, on fast and secure data lines. Your critical information is protected at all times with generators and battery backups offering unparalleled redundancy and power reliability. Why Should I Choose Birns Telecommunications As My Colocation Provider? Especially in these harsh economic times it has become a better option for many businesses to outsource the role of the data center to a colocation facility rather than going through the difficult task of designing an in house data center that offers the same reliability and redundancy features of a good Colocation Data Center. Scalable bandwidth connections for your equipment. 24 x 7 secure access to your equipment. Support offered through client central portal and a support phone number. No extra fees for janitorial, and maintenance in the building. A guaranteed temperature of 72 degrees plus or minus 8 degrees. A standard equipment cabinet or relay rack as needed. State of the art fire suppression systems. It is becoming more challenging for businesses to keep up with the increasing demands and costs associated with IT services. Once a company’s existing data center facilities are stretched to their max it becomes necessary for design and redundancy reasons to expand. Birns Telecommunications offers Colocation services a cut above the rest. We have in house security on the premises as well as fingerprint scanners on the doors. We have both battery backups and generators to ensure there are no outages due to power. Birns colocation services can save your company money and offers the benefits of added security and expertise. In these hard economic times it is not easy to go to your board for more money in your budget. The costs associated with setting up an offsite data center with similar capabilities can be far too expensive. Your best alternative is to use your standard operating funds and go with a quality Colocation Data Center like the one Birns Telecommunications offers. Birns Telecommunications is a leading provider of telecommunications services and equipment and for that reason has access to some of the fastest data lines in the nation. Your business can directly benefit from our network and bandwidth by housing your data in our colocation facility. 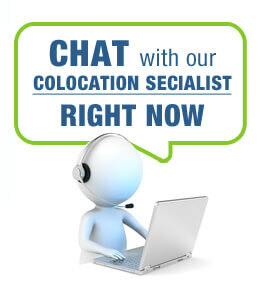 A Frost Sullivan study conducted in 2011 showed that colocation use by business enterprises will grow by 15% in 2013. This is because it makes more financial sense to go with a quality colocation service rather than spend the vast amounts of money to set things up in house. As things stand over 64% of organizations use some form of colocation service. Birns Telecommunications offers quality colocation services at very affordable prices. Call us today to get started!